5th Annual Long John Jaunt. 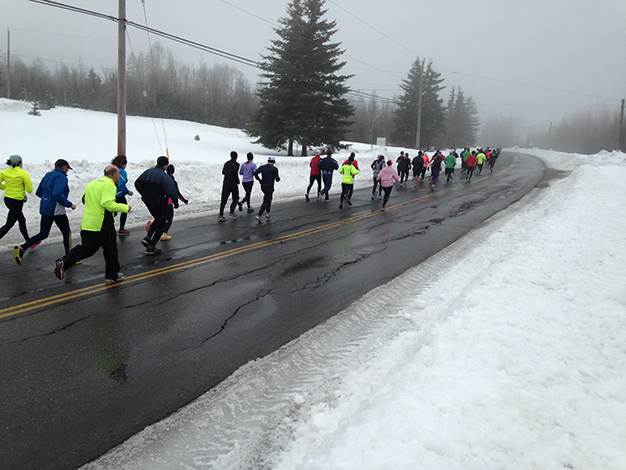 This is a half marathon distance which starts at Boularderie Elementary School. Swag will include a multi-functional buff. Hot showers are available to warm you up and a pasta dinner provided by Boston Pizza will be served after the race. There is an 11am start time for "slower" runners and the official start is at 12 noon. In the event of a storm the race will then place on the 21st.